The NoPassword AM Authentication Module allows to ForgeRock users to integrate their AM instance to the NoPassword authentication services. 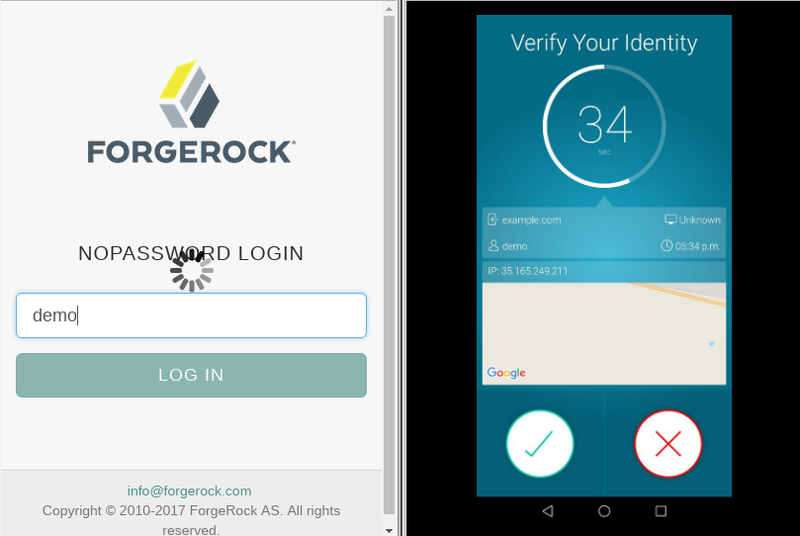 The NoPassword Authentication Module allows ForgeRock users to integrate their AM instance to the NoPassword authentication services. This document assumes that you already have an AM 5.5+ instance running with an users base configured. Download the jar file from here. Login into NoPassword admin portal and open the Keys menu on the left side. Copy the NoPassword Login key value by clicking in the green button and save it for later. If you wish to enable user provisioning to NoPassword, then copy Generic API Key, and download the RSA public key. You'll the RSA private key too. Login into AM console as an administrator and go to Realms > Top Level Real > Authentication > Modules. Click on Add Module button. Name the module NoPassword and select NoPassword module from the Type list. Set NoPassword Login Key. Paste you NoPassword Login key from step 4 here. Set Authentication URL with https://api.nopassword.com/auth/login. You can leave the other fileds empty if you don't plan to enable user provisioning. Save changes. You can test the NoPassword authentication module by accessing this URL in your browser https://**YOUR_AM_SERVER_HERE**/openam/XUI/?realm=/#login/&module=NoPassword. Enter your username and hit enter. NoPassword AM Module will search for user email (mail or email attribute) in the data store if email is empty an email address will be generated from user DN. An authentication request will be send to NoPassword through the AM module. 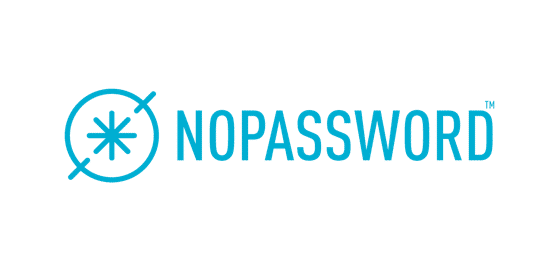 NoPassword will verify you username and key. If everything is correct you should get an authentication request on your phone.